Lewis is CBRE’s National Director of Asian Services and leads an innovative team of more than 25 operators nationwide. A certified property valuer and MBA, Lewis has built a distinguished career over 12 years in the commercial property industry. Lewis has, together with Mark Wizel and his team, transacted more than $4 billion worth of assets to offshore buyers. In this field, Lewis serves a vital role as lead facilitator in marketing and transacting commercial invest properties to buyers mostly from mainland China, Malaysia and Singapore. 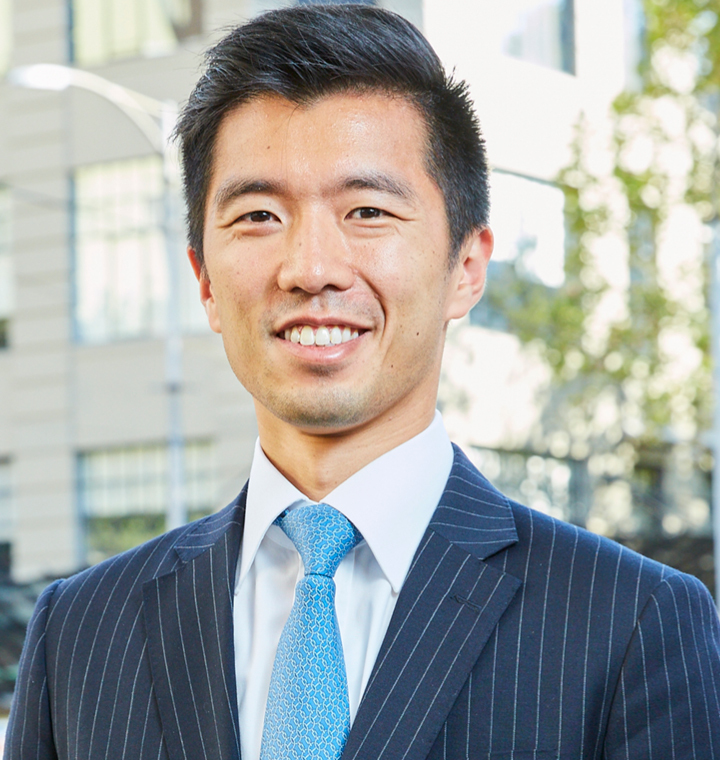 He speaks English, Mandarin and Cantonese fluently, which enables him to provide clients confidence and reassurance during the sales process through to negotiation and settlement. Lewis assists and educates offshore Asian buyers so they properly understand the specifics of the Australian commercial property market.